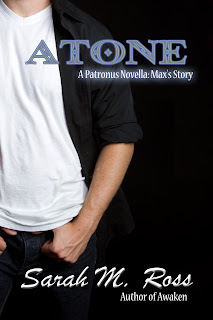 This novella from Max's point of view is meant to be read after AVENGE (Patronus,#2). Before there was Awaken, before there was “Lucy and Max”, there was just Max. And he had some issues. Max Kensington ‘s death haunted him for years. The guilt of his sins tormented him. 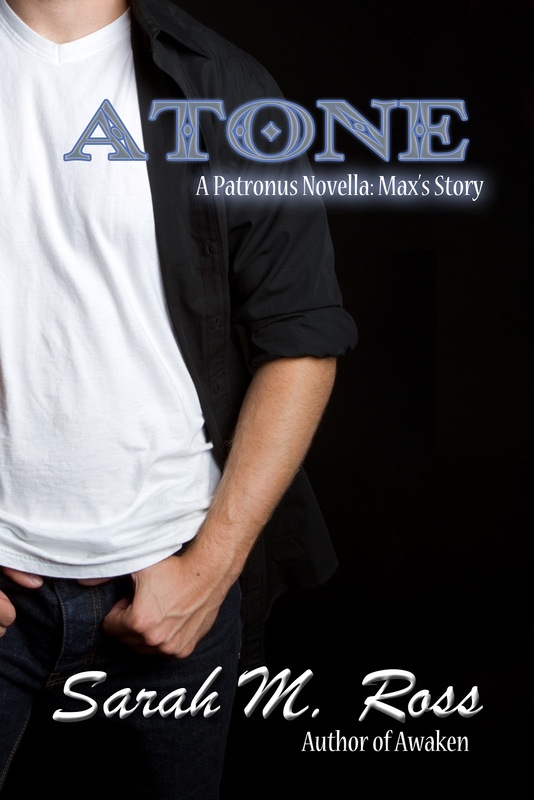 Unable to let go, he was sure he’d never be able to atone for all of them. But that didn’t stop him from trying. When his reason for being is suddenly thrust back into his life, he vows to protect her at all costs. He’ll do whatever it takes to make sure history doesn’t repeat itself. And this time, he’ll fight to the bitter end to capture the one thing that has alluded him—happiness. I grew up in Pittsburgh, graduated from The University of Pittsburgh with my degree in English, and taught 8th graders to love reading as much as I do for several years. I will always be a proud member of the Steelers Nation, but I couldn’t take the cold and moved my frozen tush to Florida where I now live with my family and two cats. 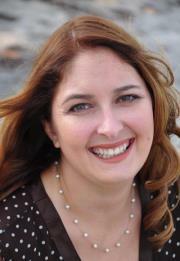 You will find me now with my trusty Kindle in hand and toes in the sand!